What is De Quervain Syndrome – Wrist Pain? 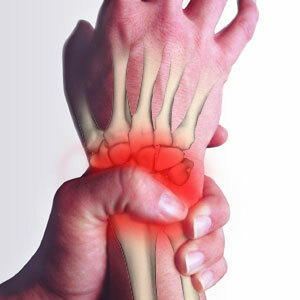 De Quervain pain syndrome or tendinitis , occurs when the tendons around the base on thumb side of the wrist are injured, irritated or inflamed. De Quervain Tenosynovitis is the inflammation of the tenosynovium and tendon in wrist..
– Difficult to move the thumb and wrist. At Physioclinic, our physiotherapist will focus to reduce your pain and inflammation and strengthen up your hands, thumb and wrist to prevent reoccurence of De Quervain.